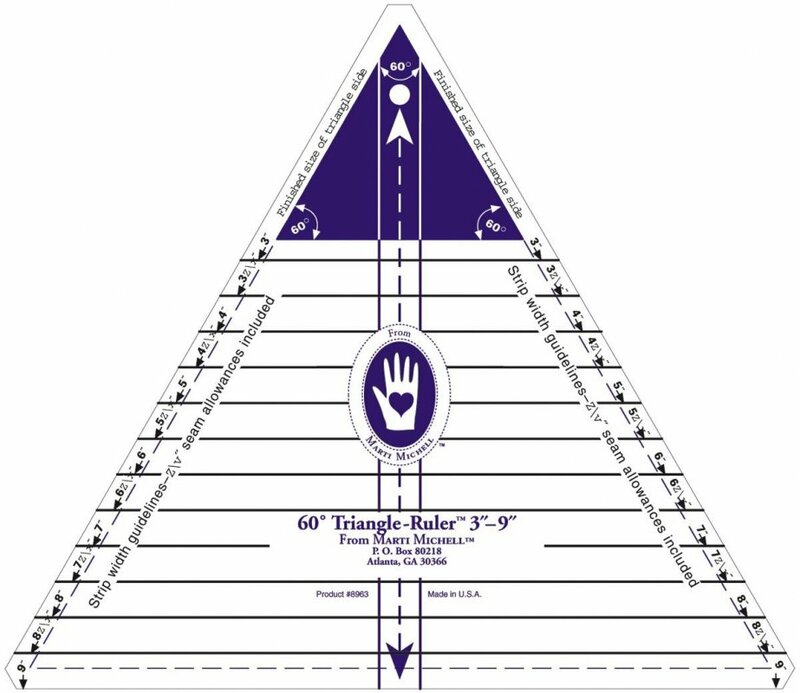 Marti Michell's large 60 degree ruler. 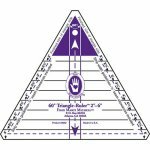 Make endless quilt designs with Marti's easy to read ruler. 3-9" triangles. Marti Michell's small 60 degree ruler. 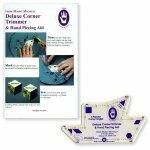 Make endless quilt designs with Marti's easy to read ruler. 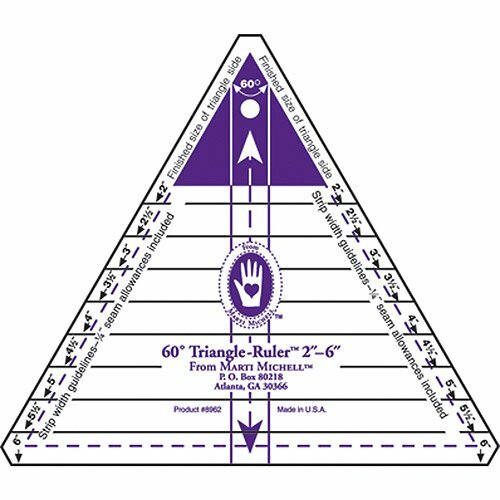 2-6" triangles. 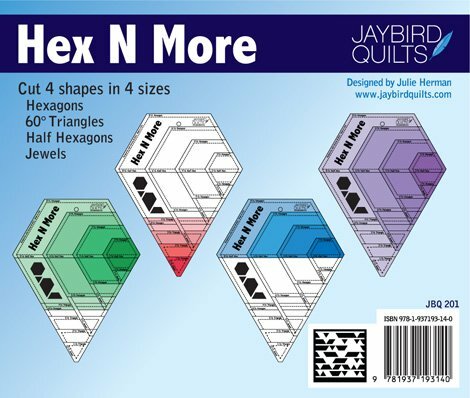 Hex n More ruler from Jaybird Quilts. 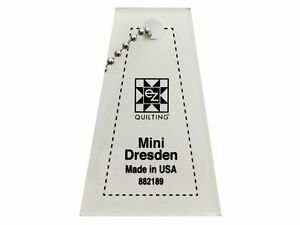 Make adorable Mini Dresden Plates with the EZ ruler!